test stage of the new computer-based signalling and control system that will be rolled out across the sub-surface lines. Testing took place on a section of the Circle and Hammersmith & City line between Hammersmith and Edgware Road, which will be the first section to use the new system for passenger use later in 2018. The tests involved Bombardier-built ‘S’ Stock. The system was developed by Thales, and will allow trains to run closer together for a more frequent service. It is similar to signalling already in use on the Jubilee and Northern Lines. 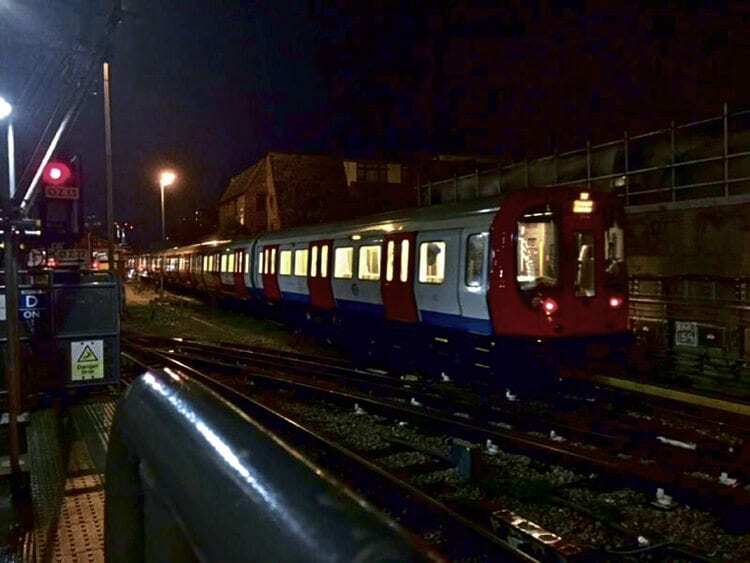 Once fully operational, LU claims it will allow 17,500 more customers every hour on the Circle and Hammersmith & City Lines, 10,000 more on the District Line, and 9,000 more on the Metropolitan Line. Sub-surface lines make up 40% of the Underground network.